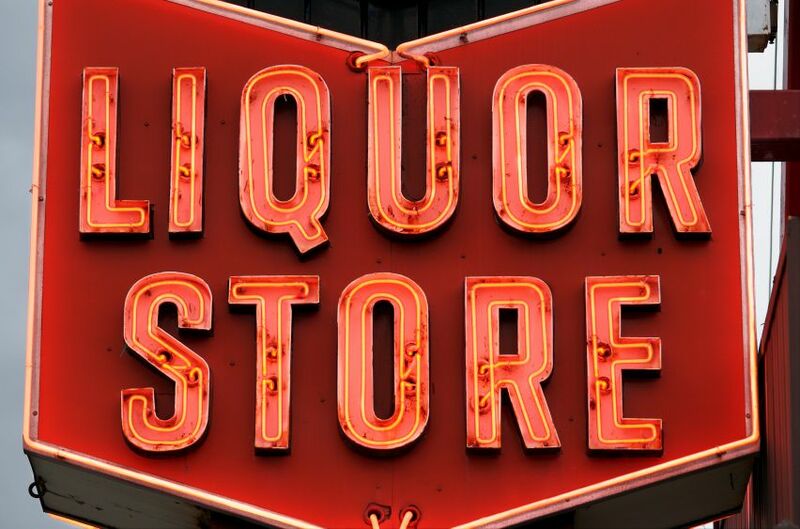 Here is an opportunity to own a thriving liquor store on the "Go Home" side of Macleod Trail South. Rent is only $1,000 dollars a month, and there is lots of parking out front and back of the store. There is a vacant retail bay next door that will be used to move the store to a larger location. Don't miss out on this outstanding business opportunity!